In these uncertain times the only we can be sure of is that costs for businesses are going up and probably will continue to do so. 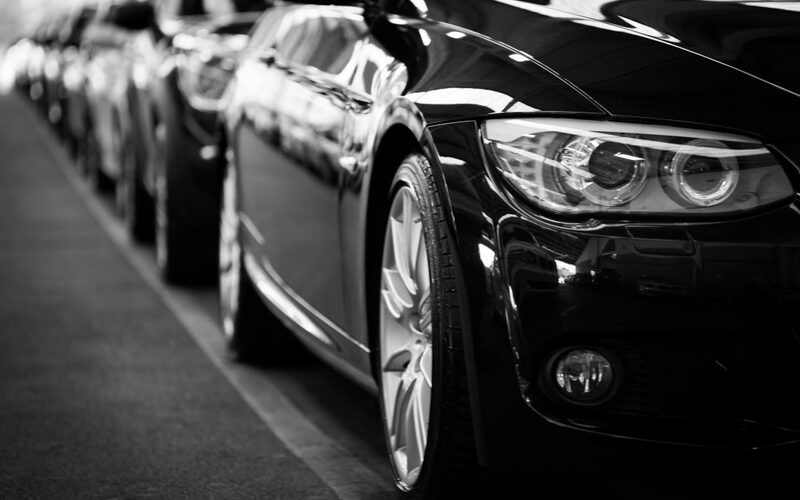 So it’s not surprising that corporate fleet owners are constantly on the lookout for ways to keep costs as low as possible. Here are a few ideas that may help, starting with what is probably the biggest cost for any vehicle owner…. Fuel costs, vehicle tax and fleet insurance are likely to constitute the biggest financial outlay. Although the price of petrol and diesel fluctuate we can hazard a guess that the era of properly cheap fuel is well and truly over. Limiting your fleet to vehicles which have the highest mpg figures and the lowest co2 emissions will show dividends not only in fuel consumption but also in Benefit in Kind tax. It is possible to do something about your insurance costs by searching out best value motor fleet insurance to get all your vehicles on one policy. We all know that ‘boy racer’ drivers are a real hazard to your company fleet insurance policy as well as your running costs so make sure your drivers are experienced and preferably with clean licenses. Consider sending them on advanced driver training courses where one of the things they’ll learn about is how to drive more efficiently. A driver with a ‘lead boot’ can make an unwanted difference to a vehicle’s mpg figures. Installing a telematics system into your vehicles means an initial outlay but these costs could be recouped by allowing you to discern which of your drivers are costing you more. A vehicle that is serviced regularly with scheduled oil and filter changes runs more efficiently than one which isn’t. Breakdowns cost money in terms of lost time and lost sales. Keep tyres at the correct pressure because poorly inflated tyres can increase fuel consumption and they wear out faster. It’s common sense to fill up at stations offering the cheapest fuel (usually the big supermarkets) but it’s surprising how small savings of a penny a litre can add up to big savings for fleet owners. Modern satnav systems and smartphone apps are useful for finding the cheapest fuel wherever you are so encourage your drivers to use them whenever possible. As the old saying goes – look after the pennies and the pounds will look after themselves!